The Work and Travel USA program offers you the opportunity to add an international work experience to your resume and to try the real life of an American local. You will be much more than simply a tourist in the US! It is an authentic American experience that also helps cover all of your expenses. 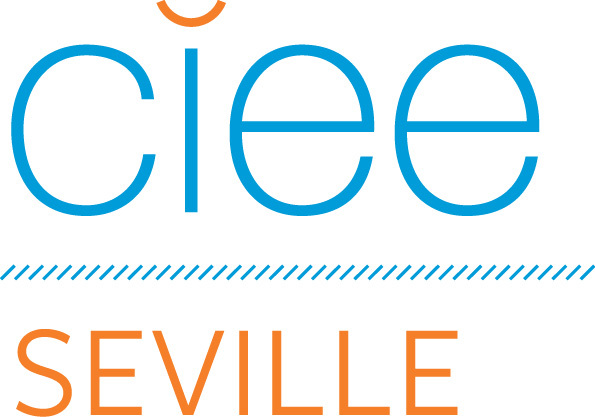 As your program sponsor, CIEE will help you have the best experience possible. Since 1969, CIEE has sponsored thousands of Work & Travel USA students. Our expertise helps you prepare for the program, and get you all of the documents you will need. In addition, we are available 24 hours a day to help you with questions and emergencies while you are in the United States. Without a doubt, this is one of the greatest ways to discover America. As you will see, there are so many interesting places to visit in this huge country! What makes this experience so unique is that when you go back home, you will not only have good memories and a lot of pictures. You will also have experienced the real American culture working in a company with other students and friends, while at the same time, improving your resume for when you will need to apply for a job.